Pretty cool ties WW. Those are very nice. They are pike an musky size two are 6-8” and one is around 5”. I might have a chance to get in the shop and tie something new. What size and type of hook? 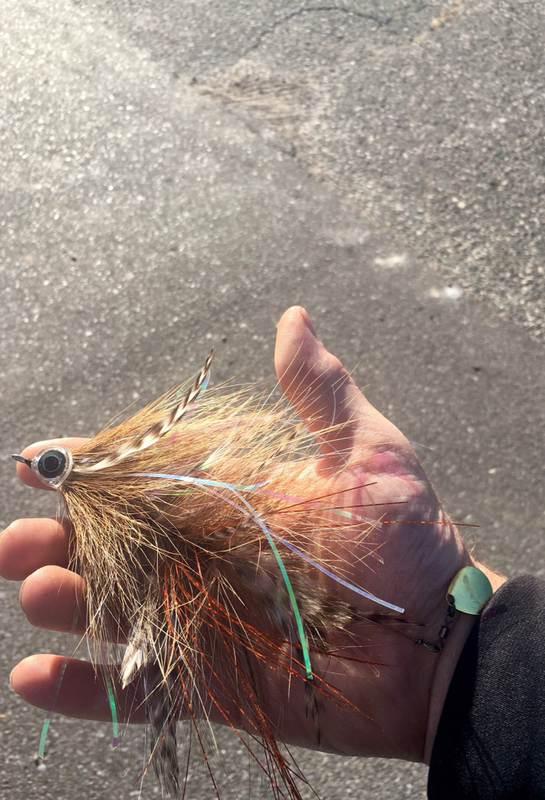 I tie up some musky spinnerbaits, but those use treble hooks. Gary Three have different size signal hooks and the white one has a 2/0 owner treble hook. 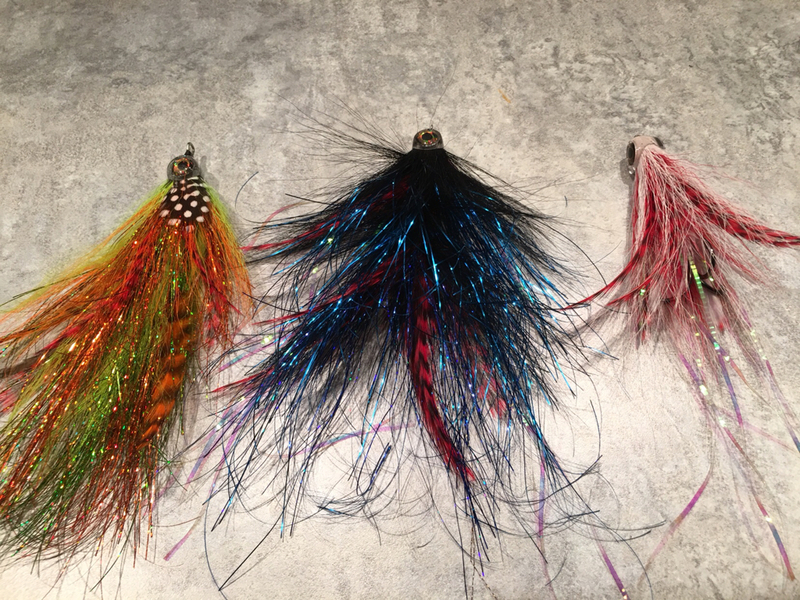 These are test flies before I go wild tying a bunch. I’m i the only one that sees a tiny pheasant on the left?